 trip preparation Archives - AutoNetTV Media, Inc. Here are 5 tips for prepping your vehicle for that Thanksgiving trip to Grandma’s house. And for more on the subject, click here.